Douglas College students are ready to have their brains picked about research projects they have conducted on a variety topics. 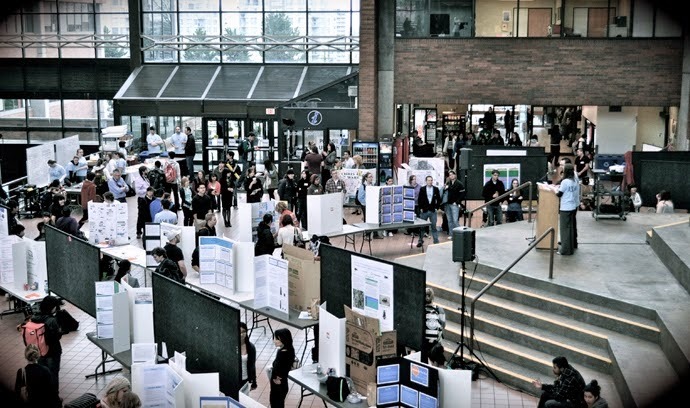 Over 25 displays will take over the Coquitlam Campus Atrium for Student Research Day 2015 on March 30 from 11am-2pm. Everyone is invited to check out the displays and learn about bullying in the nursing profession, the effects of exercise on stress management, flu vaccinations and more. ← This week at Douglas College: Grad fair, theatre shows, book sale and more!